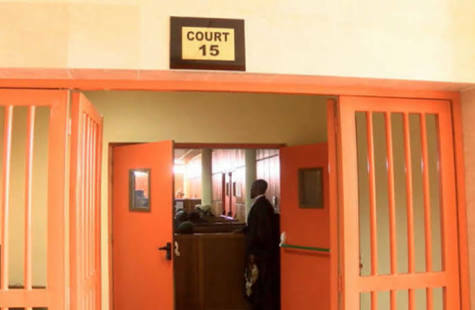 the Evbuoraria Magistrates’ Court, Benin, where judgment was to be delivered in a case involving the teenager’s father when a truck rammed into their vehicle. The Punch gathered that there was confusion on the court premises when the Investigating Police Officer broke the news of the tragedy. In a reaction to the tragedy, it was gathered that the NGO had shut down indefinitely. “Her father shaved her hair as a threat of death if she disclosed the s*xual abuse, and made her to swear to keep the secret. She, therefore, endured all the abuse in secrecy. The Punch learnt that the victim, her uncle, the NGO worker, and the man who drove them did not reach the court. 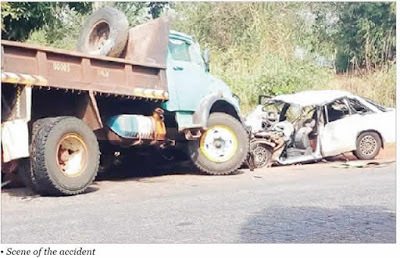 Usiobaifo told the correspondent on the telephone on Thursday that they all died in the crash.